Zakari&Blange - Deep Seated (incl Raphael Dincsoy Remix) - Conjoint 010South Germany based producer duo Zakari&Blange are celebrating the 10th release of their own imprint Conjoint.The 010 is a three tracker with two originals by the boys Farid andChris aka Zakari&Blange plus a remix of Stuttgart's Raphael Dincsoy. With their unique and proper sound, Z&B delivering "Deep Seated andR2VTLK as two dancefloor orientated anthems. Hands up and peak time vibes here. Lehmann Club Resident Dincsoy as usual more stripped down,working a bit with the atmosphere of the main original synths, but in general his remix is moreabout the drums. The remix is a bit faster than the original and has anown and new drive. 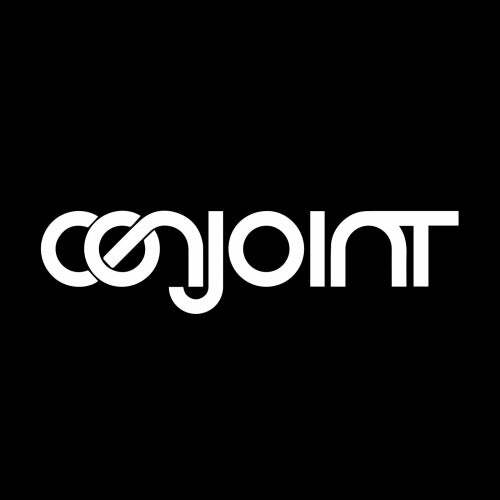 All in all a heavy rave bundle on Conjoint for their 10th label release.